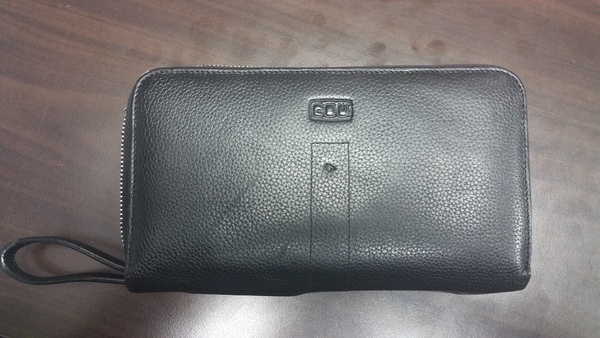 A travel wallet that will will keep you and all your devices in charge, wirelessly. 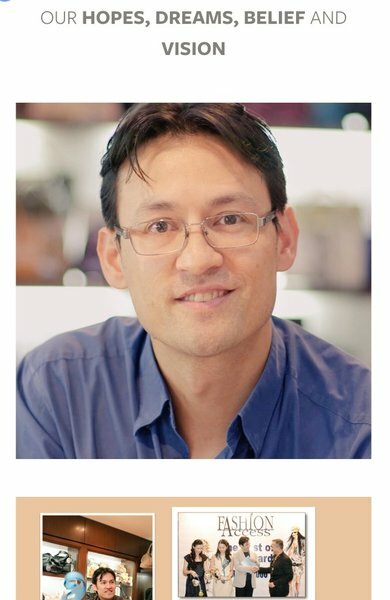 Having been designing, making and distributing fashion bags and accessories for 20 years i am passionate about wearable tech and how we can generate a great products that everyone wants to use. 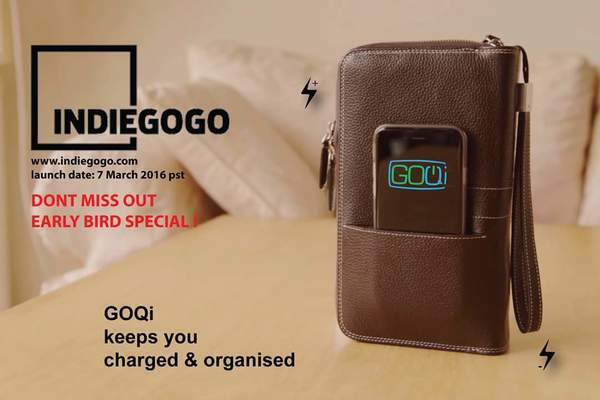 Goqi wireless charging travel wallet.